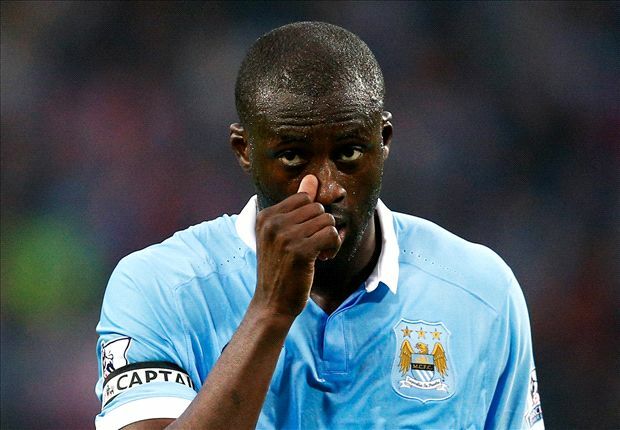 Manchester City player, Yaya Toure has revealed his intention to donate £1m a year to the Manchester hospital where his brother, Ibrahim Toure died last year but he will only do that on one condition…..if he gets a new contract at City, the Ivorian star’s agent, Dimitry Seluk revealed. The midfield ace has who has just one more year left on his £220,000-a-week contract is reportedly demanding three year deal from the English club next week. Omotola Jalade-Ekeinde and Dakore Akande want you to spot the difference.